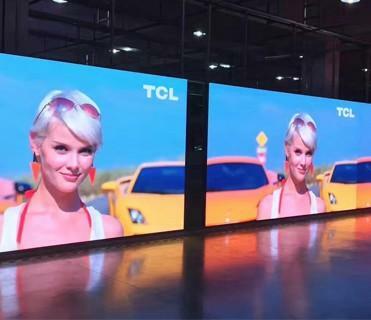 From P1.667- P31.25 / Taxi Roof Advertising / Rental Cabinets / LED truck/ Strip screen,etc. 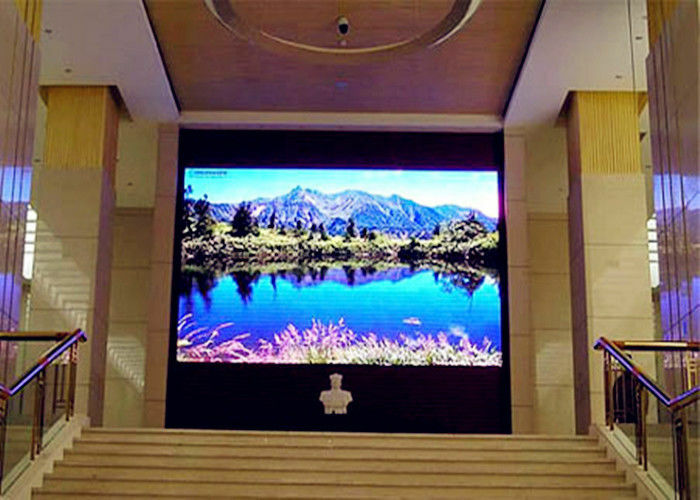 We are supplier of LED screens with excellent quality, and 3-year warranty for the products. 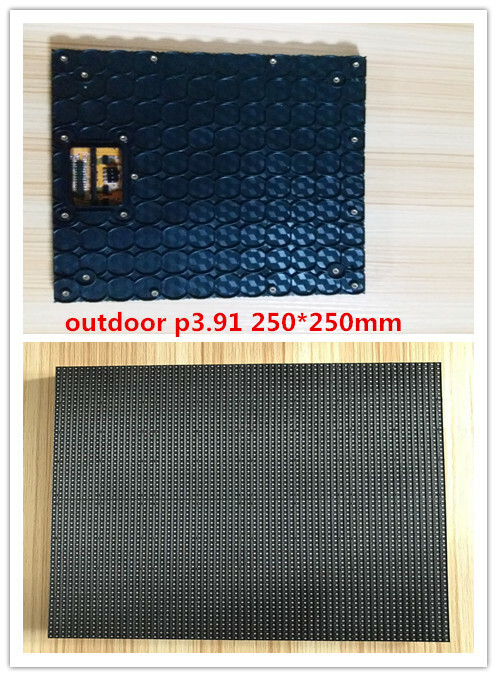 Use Epistar chips for our products, sold to 20+ countries all over the world.Average lead time is less than 15 days. A 12 years experience technical team to solve problems for you anytime! If you do not hesitate to send us any of your inquiries,it`s will get prompt attention.